Dina Lohan: Stiffed a $4,000 bill at a charity event? Lindsay Lohan’s parents may join her for therapy? Dina and Lindsay Lohan’s house is under foreclosure? 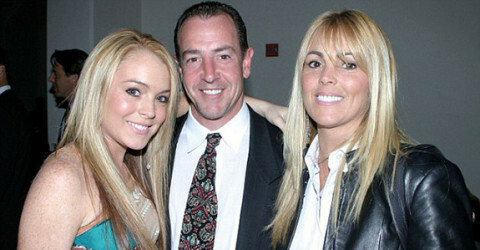 Michael Lohan: Lindsay is being destroyed by partying with Dina!